Looking for The Best Dentist In Houston & Katy Area? At Briter Dental, our dentists are committed to providing you and your family the best dental health care possible. We offer a full range of services including Family Dentistry, Cosmetic Dentistry, Restorative, Preventative and Emergency Dentistry, in addition to an orthodontic specialist to assist in meeting your dental needs. Our practice has two generations of best dentists ready to attend to every dental concern you may have. Our dental team is dedicated to giving you a customized experience based on your dental health and goals. We put an emphasis on our patients’ comfort and truly care about making your dental visit a relaxed experience. We take patients of all ages, from children to the elderly, and welcome people of all dental histories. Whether you have been diligently visiting a dentist twice a year for your entire life, or it has been a long time since your last visit, we offer a comforting environment, friendly staff, and experienced and caring dentists. 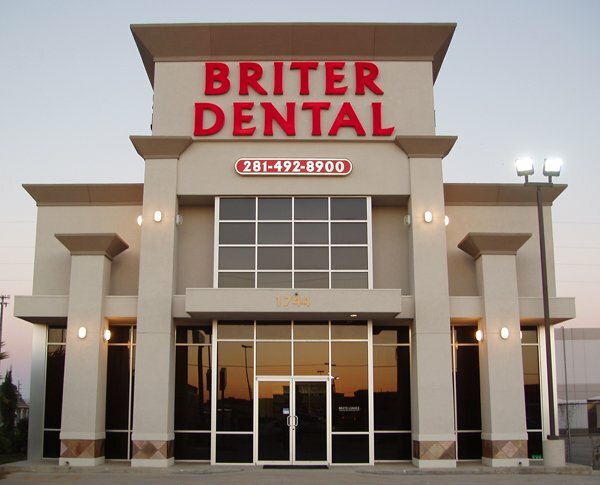 Briter Dental provides exemplary dental services to patients in Katy, Houston, and the surrounding communities. For your convenience, we offer service six days a week, to make it easy to find appointments that fit into your schedule. 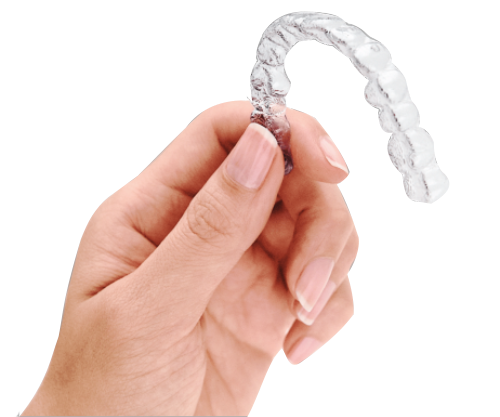 We look forward to creating beautiful smiles for a ‘briter’ you! Making an appointment is easy – Call us today! The Doctor was very Professional and did a very good job on what I needed done! She was very caring of how I felt and was always checking to see how I was doing during the procedure. I am So Happy with Briter Dental and I am Glad I found them. Simply the best! Briter Dental’s staff & team of dentists exhibit professionalism, kindness, and an overall great experience during every single visit. I’d recommend Briter Dental to all ages & for all dental work. I began going to Briter Dental in 2011 & will continue getting all my dental treatment there. They always do wonderful work and always make me feel very comfortable. They will always take the time to explain everything and figure out the best course of action for YOU! View our before and after photos of dental cases that have been successfully completed by our family of dentists at Briter Dental in Houston and Katy area, Texas. Do You Want Beautiful and “Briter” Smiles?